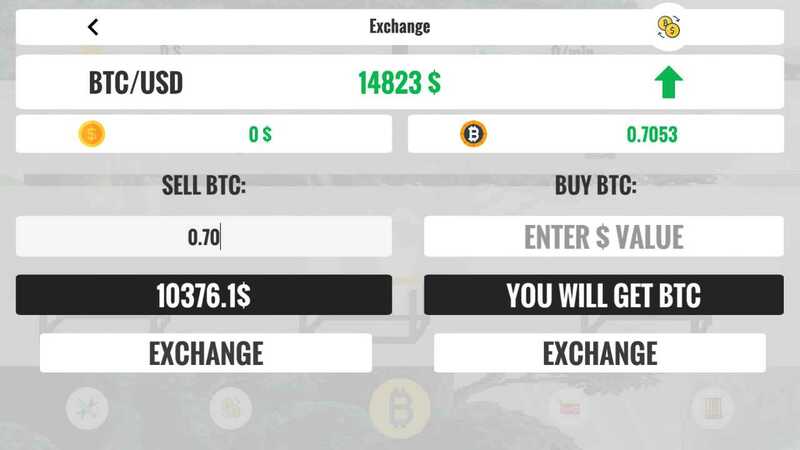 Become the new king of cryptocurrency! 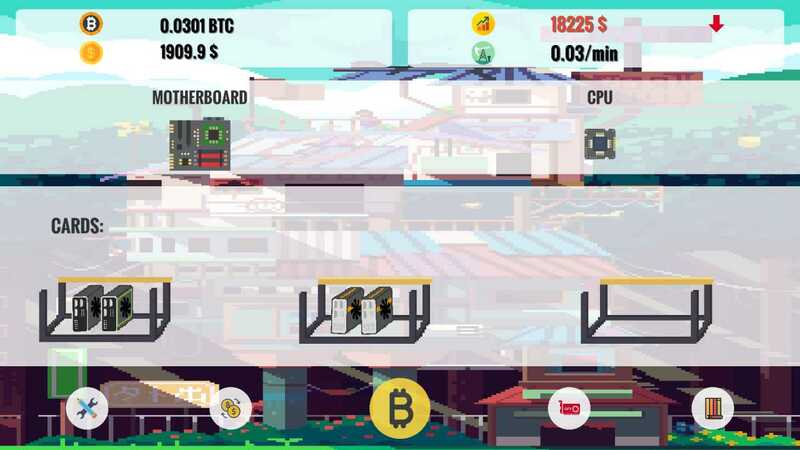 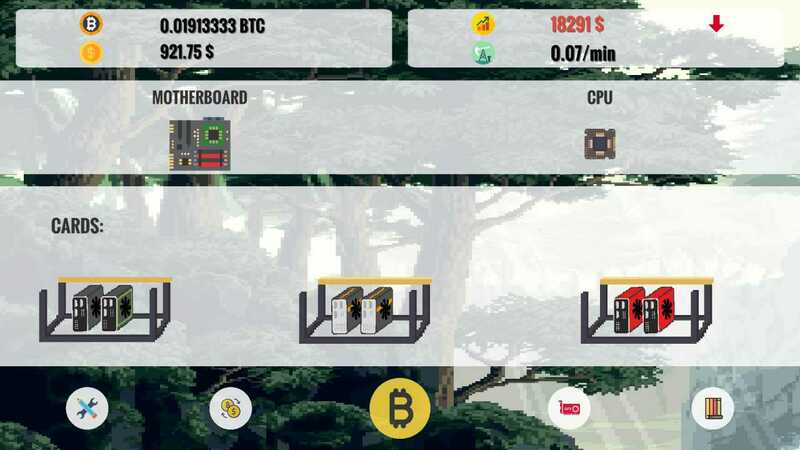 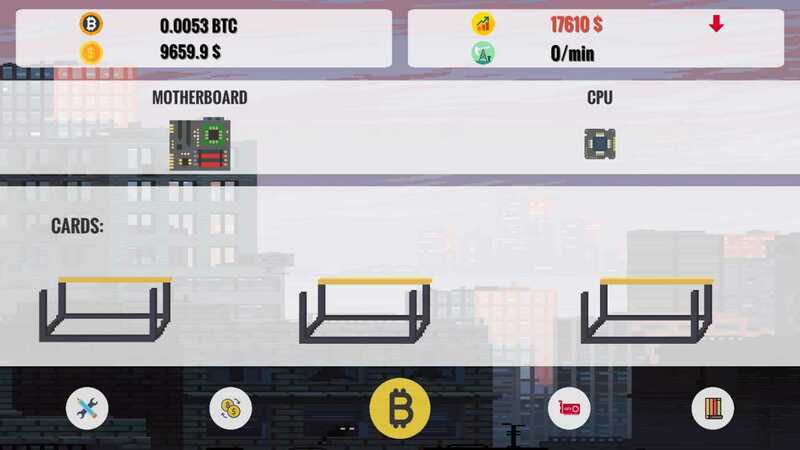 Bitcoin is a clicker-type game where you aim to mine as many Bitcoins! To get there you will first mine Bitcoins with your mouse, then later buy graphics cards, new processor or asic miner to mine without doing anything!